Hello, I'm Alex, a student studying an MSc in Computer Games Programming at Staffordshire University. I am a keen, self-motivated individual who loves a challenge and I'm looking for an opportunity to make a contribution to something I can truly be proud of, as a team or by my own initiative. In the automotive world, there is an emerging need to test highly automated driving systems in virtual 3D worlds. The motivation for virtual testing is that simulation can reduce costs and avoid dangers that accompany real-world tests, and it offers the motor vehicle tester sufficient flexibility to explore a wider range of test conditions without being hampered by practical constraints associated with real tests. Currently there is no automated way to generate high fidelity virtual environments for vehicle testing or re-simulation with highly automated driving systems. 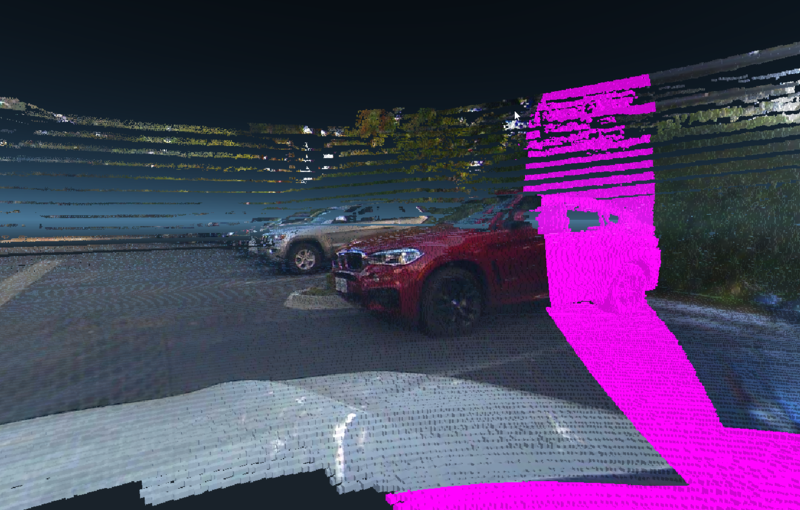 This dissertation aims to develop software to accurately generate and render a virtual world out of vehicle sensor data, and to analyse the quality and accuracy of the generated world. 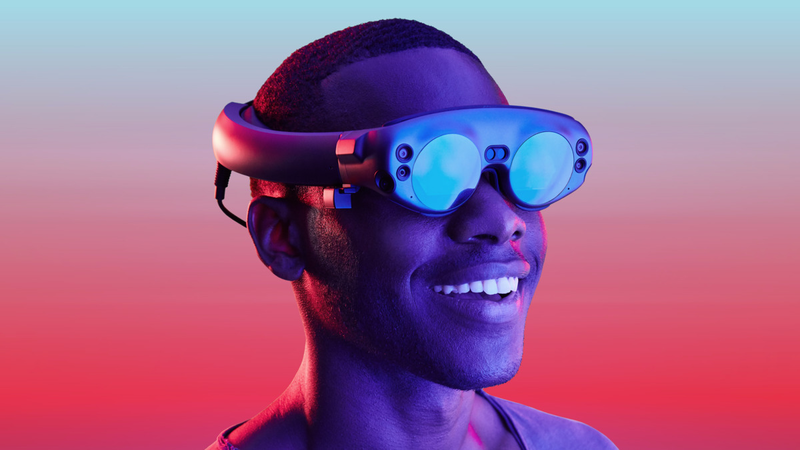 Visualising the Dynamic Objects that are detected by Vehicle Sensors through a Magic Leap Headset. 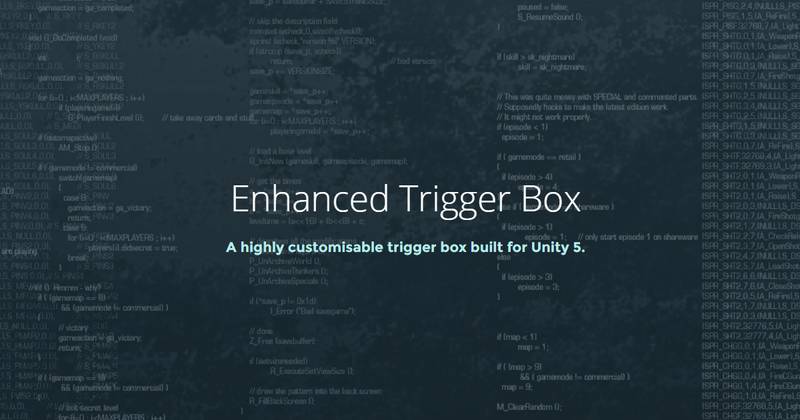 Enhanced Trigger Box is a free tool that be used within Unity. 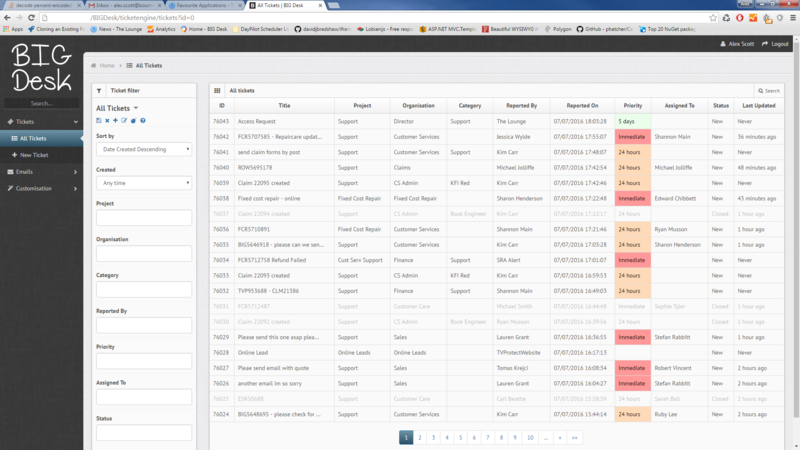 It allows developers to setup various responses to be executed when an object enters a specified area. 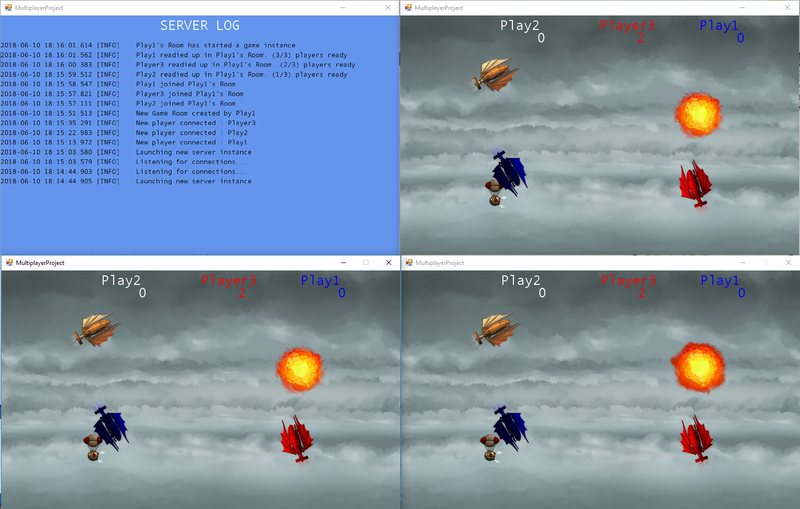 The 2D Game Engine is built in a team of three people with the core of it being written in the C++ programming language. It was developed with a strong consideration to software architecture and software development patterns. The idea was to avoid any bad programming practices or code smells and to effectively work together as a team. 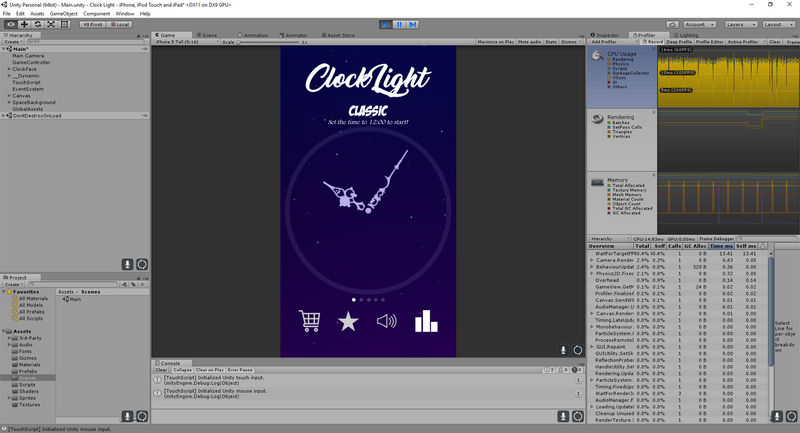 ClockLight is a mobile game built with Unity. It is a challenging, quick reflex game where the user must move the hands on a clock so that they align with specific points around the clock edge. The application allows multiple users to create and join game rooms and, when all are ready, to fight eachother in a top-down space shooter style environment. The game features an authoratative server and utilities various algorithms in an effort to improve the user experience including Client-Side Prediction, Server Reconciliation and Entity Interpolation. The project implements the rainbow islands 2D platforming game with a player controlled by a evolutionary neural network. The neural network takes multiple inputs from the game world and turns them into outputs, which in turn move the player. In the background there is a genetic algorithm working, back propagating the sets of weights to evolve them to find a solution and the best results are saved to file. 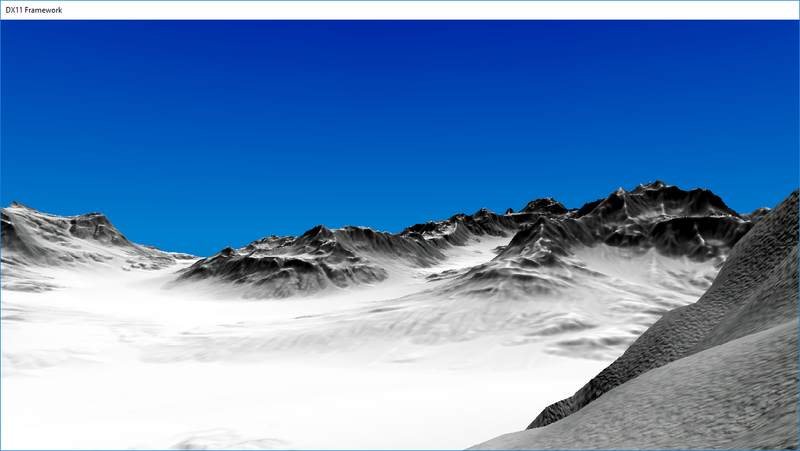 DirectX11 graphics project demonstrating various advanced graphics techniques and elements including terrain generation, skeletal animation and deferred shading. Runassiance is a 2.5D platformer built in Unreal Engine 4, built in a team of 5 people. 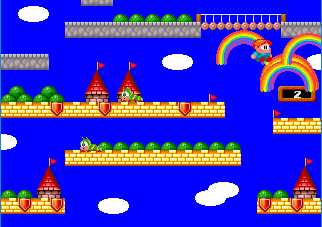 Mutliple users must race their characters to the end of the level, navigating obstacles and eachother. 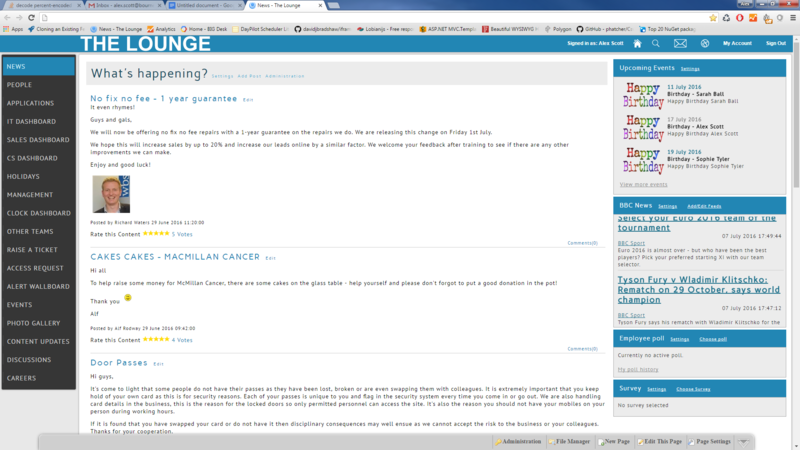 This is the company intranet for BIG Warranties written in C# .NET following the WebForms design structure. This application is designed to be the central place employees go to see news about the company, use various social features and access other applications. BIG Desk replaced BIG Warranties in-house ticketing system and external email system. This application was written in C# .NET following the MVC design structure. 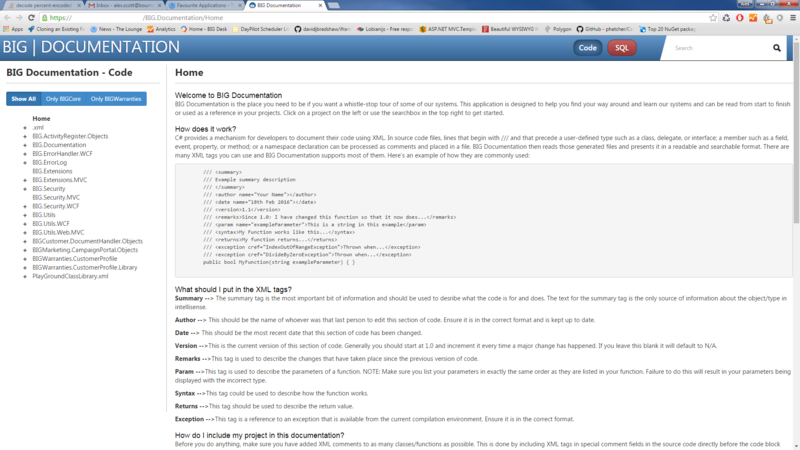 BIG Documentation is an application used by BIG Warranties development team that displays various project’s XML tags in a presentable format. When a programmer adds an XML tag to their project to describe anything from a class to a function, BIG Documentation will pick it up and display it in a nice format in the application. 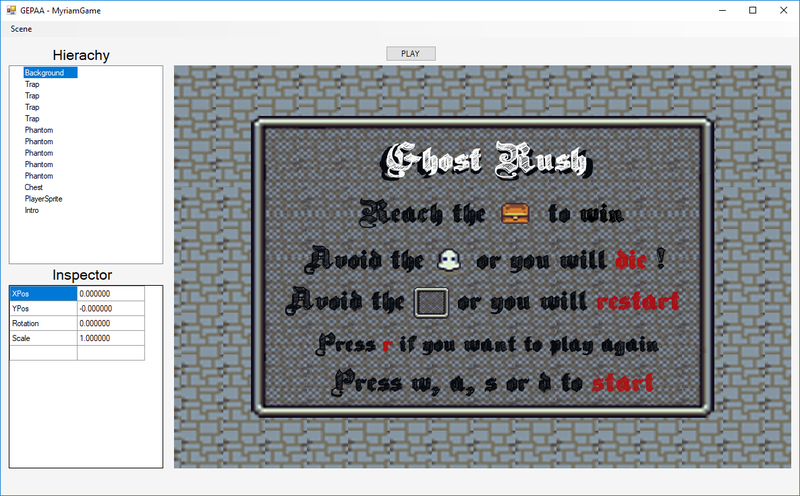 An example of a Unity plugin that allows a developer to leverage the power of NVIDIA Optix within a Unity game. The current example focuses on generating a point cloud from a sensor using Optix and nothing from the Unity physics/raycast systems. Research project built with Unity investigating using The Cloud for backend processing in graphically intensive, real-time simulations. Research and development of simulation artifacts and algorithms for autonomous driving strategies, and integrating the algorithms into prototype development vehicles. Improved upon BSc Dissertation research to develop an optimised ray-tracing solution for an existing project through parallel computing with NVIDIA CUDA. Wrote interfaces to safely interop data between managed (Unity C#) and unmanaged (CUDA C++) code. 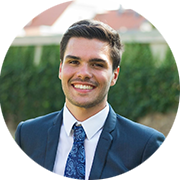 Based on formal and informal discussions with Alexander, coupled to his performance on the final-year undergraduate project, as well as his achievements on the module that I have taught him, I believe that Alexander possesses excellent intellectual and technical ability, and very good research skills. herr Scott ist ein außergewöhnlich engagierter Student. Er studiert seit September 2013 an der Staffordshire University und zeichnete sich durch eine hohe Einsatz- und Leistungsmotiviation aus, die in sehr vielen Fällen das Übliche maß weit Überstieg. Designed with by Xiaoying Riley for developers. Last updated 24/01/2019.